Proper attribution is one of the thorniest issues photographers and content creators face online. Either keep your work private, or expose it to a broad audience, and risk others taking credit for what you’ve made. There’s a new photo sharing service, eHo.st, which thinks you deserve credit for your work. Describing itself as an ethical, community-owned hosting platform, eHo.st uses Tin Eye, a reverse image searching technology which pegs you as the original author. If you can prove you are the author and your image receives more than 1,000 views, we will both link to your page with the new Google rel=author tag AND put a canonical tag on the page to point to your page so any link value gets passed onto your site. Getting credit for your work isn’t only about bragging rights–though that’s nice, too. It’s also about monetization. Even if you’re the author of a popular work, or you’ve snapped a photo that’s gone viral, it could have done so on someone else’s website. Why should you create value for someone else with your work? eHo.st also ensures proper attribution with the rel=author, which will become even more prominent as more sites adopt HTML5 protocols. Where we could see this making an especially prominent impact is in the wild and wooly frontiers of phone-based photo sharing services, where the terms of service for apps such as Twitpic and yFrog say that your photos actually belong to them. 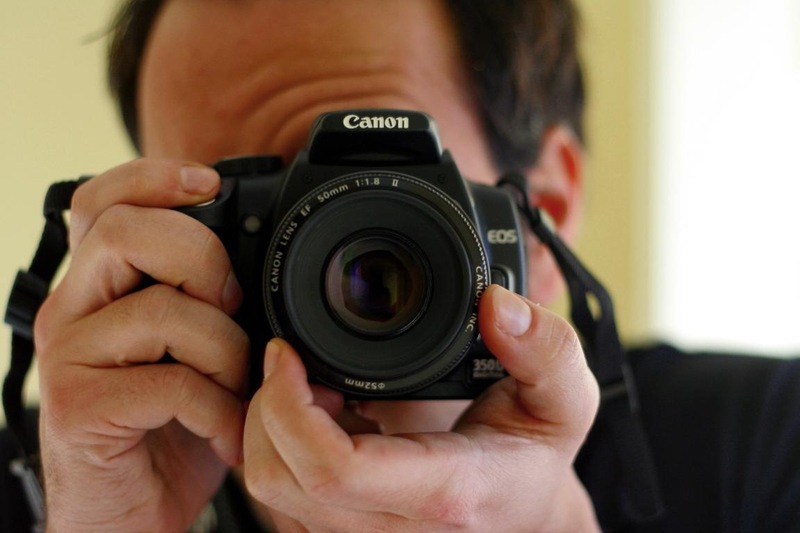 TNW writer Jeff Comier discussed photo sharing terms of service recently. Check it out. While there are many times that attribution is not a major issue, where it becomes vital is when a major event happens, such as a plane landing in the Hudson River, or a major protest, and it’s your phone photo is at the center of the coverage. And since eHo.st is dealing with photos that have more than 1,000 views, a case can be made that you’ve contributed in a significant way to new coverage. Even if there’s no money involved, wouldn’t it be nice to at least get the credit? eHo.st certainly thinks so.